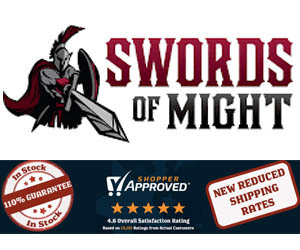 Canadian based sword importer Dynasty Forge have always had a reputation for high quality blades. 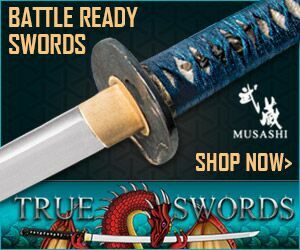 With swords sourced from the legendary Huano forge, owned by the legendary Chinese historian and scholar Fred Chen, they have been revolutionizing what is possible in the production sword market mostly at the $1000 to $2000 price point. 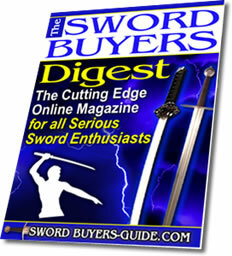 So when they turned their considerable expertise to entry level swords we all love and cherish, their approach was to do away with differentially hardened hamon entirely and create one of the earliest 1060 carbon steel monotempered swords ever to hit the market - a machine shaped and polished sword that, in their own words: will be more forgiving in the event of "less than precise" technique. 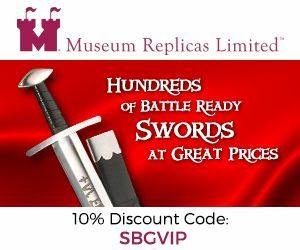 In this glowing review by Ric Speak we look at one customers experience, but for the sake of balance also add in some other customers experiences, for while they are good, no entry level sword is ever perfect.. 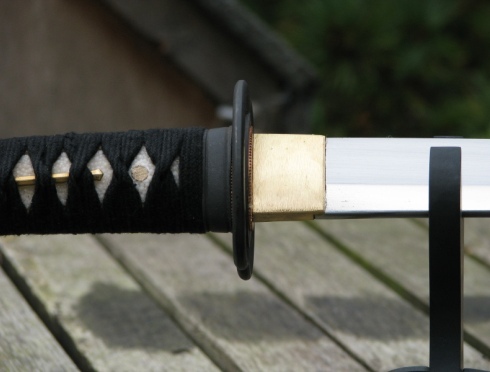 The second generation no-hi Musha is a 1060 Spring Steel Mono-tempered Katana costing $325-350. 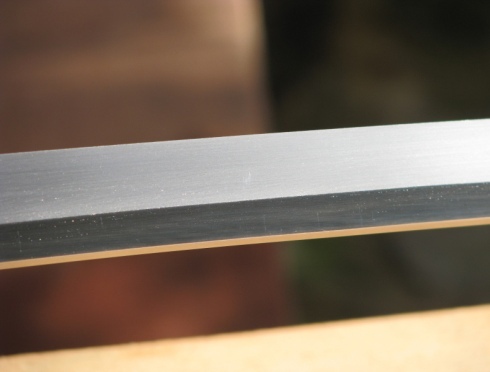 I had 2 reasons for wanting to buy a Dynasty Forge katana, firstly their reputation for producing beautiful Katanas, and secondly their reputation for producing swords that perform exceptionally well. 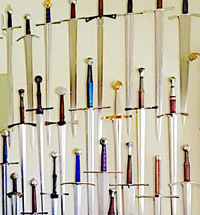 When my sword arrived it was neatly and tightly packed, well greased, inside a blue sword bag, wrapped and taped tightly up in thick heavy duty bubble wrap, all secured inside a plain cardboard box. At first i thought 'what? No fancy box?' but really - be honest, who here actually uses their fancy boxes? 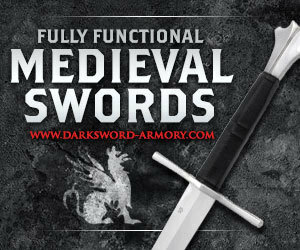 Forged from extremely durable 1060 spring steel, this 28.5" blade is mono-tempered and machine polished. Forged without Bo-Hi, this blade is the most durable cutter in the 1060 line. 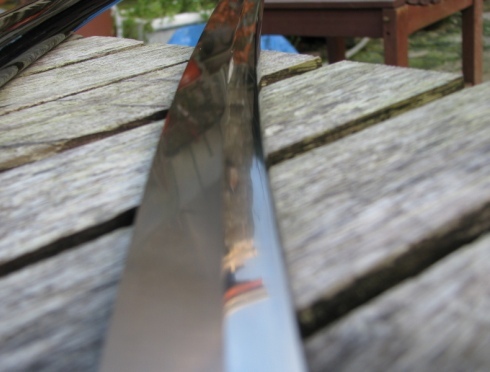 The Shinogi-Ji is hand-burnished to a mirror polish, giving the blade a crisp geometry. 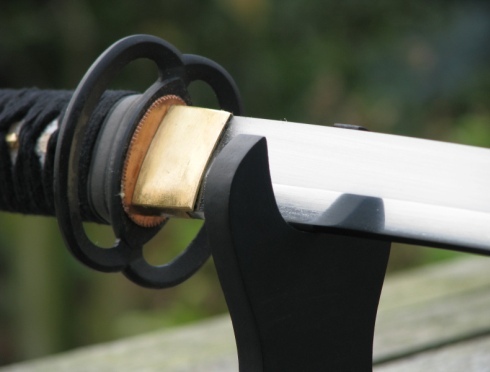 The sword is fitted in Musashi themed Tsuba and Fuchi-Kashira with a pair of Buddhist sword Menuki. The Saya is finished in 11-layer natural lacquer taken to a high-gloss finish. The 11" Tsuka is paneled with genuine ray-skin and wrapped in black cotton Ito. I chose the no hi version because I wanted a better cutter, the hi version weighs in at 2.3 lbs. With no etched hamon and some of the best polishing I have ever seen, it is almost as if you are not holding metal, but some crazy mirrored glass. EDITORS NOTE: Another SBG member had this to say about the polish: "No surprise here. Machine polished, it's sharp but not scalpel sharp. Shinogi-zukuri geometry. Crisp, straight shinogi. Nice reflective polish on the shinogiji with a more satin finish on the ha. 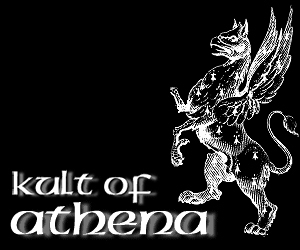 This is a working sword, and unashamed to show it." 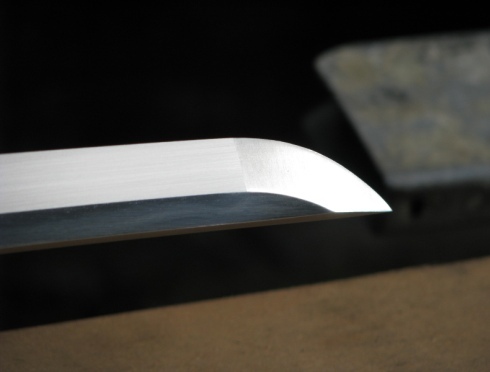 This is echoed by a third member, Luis Curtis, who states "The cutting edge of the blade has a satin polish (maybe 400-600 grit) and the spine is mirror polished." Sharp? 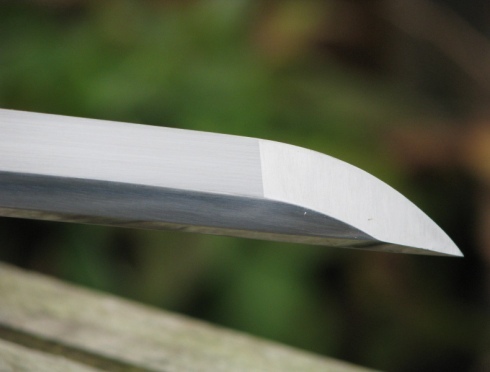 this blade defines sharp, sharper than any of my Hanwei practical blades (practical/light/XL light). The transition from blade to kissaski (tip) is almost seamless. At first, before cutting, I was worried about scratching this amazing polish job. I have now used it to cut various plastic bottles, some pretty tough ones, and a mat. This is not only a beautiful polish, but it is also a very hard wearing polish. 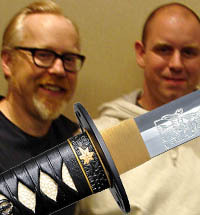 This katana has an 11" tsuka, personally I think this is a great size, as I find larger tsukas harder to handle. Everywhere states that the ito is cotton. I am not in a position to argue with this, but I will say that if this is cotton, then it is FAR superior to all of my other 'cotton' ito tsukas. Excellent wrapping quality, tight and even. 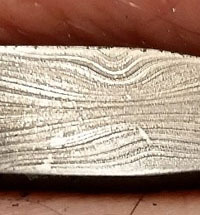 My only single fault (if you could even call it a fault) that I could find is the two gold caps at the bottom of the tsuka ito don't just line up perfectly. But on the other hand, they are held so firmly in place I cannot move them a single millimetre or a fraction of one. 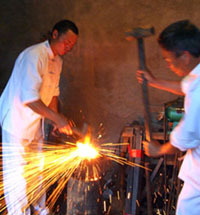 Musashi tsuba: material - cast iron. Some things, few things, require few words. 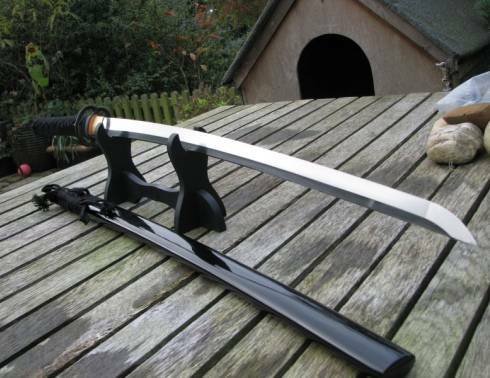 This sword handles very much like my Cheness Cutlery Tenchi, i.e. pretty damn well. EDITORS NOTE: to clarify, the balance of the Musha and the Tenchi tend to be forward heavy and balanced towards the tip and are classified as heavy cutters. They will not suit people who like fast and precise blades. To quote another SBG member "It's a little tip-heavy, so I don't have the precision I'd like, but it's got good power, turns well and stops on a dime." Water bottles? What water bottles? This sword has gone through every type of bottle I have put in front of it with so little effort you might almost as well just be cutting the air. 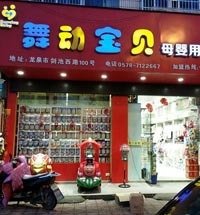 As you can see, an excellent cutter. This sword has instantly claimed its position as my favourite 'cutter' in my collection.